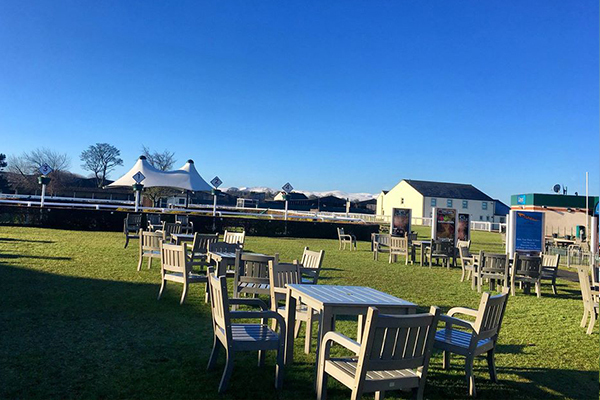 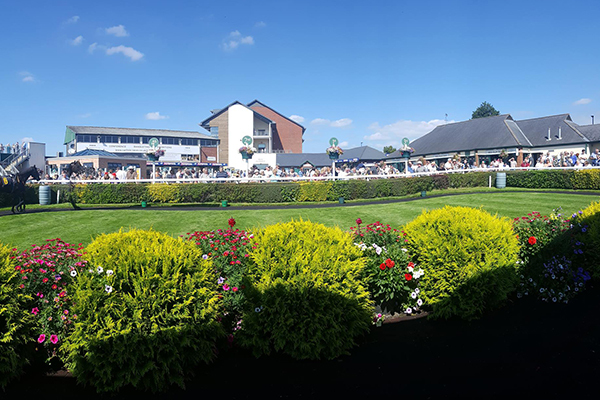 Pleasantly situated in rolling countryside with stunning views, Carlisle Racecourse offers a unique setting for an unforgettable day. 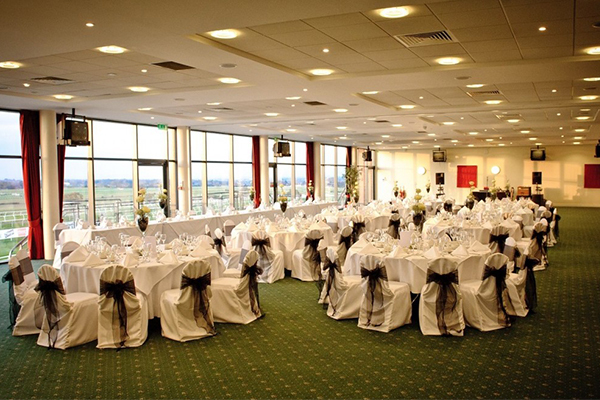 Create lasting memories of your special day and allow us to make your dream wedding a reality. 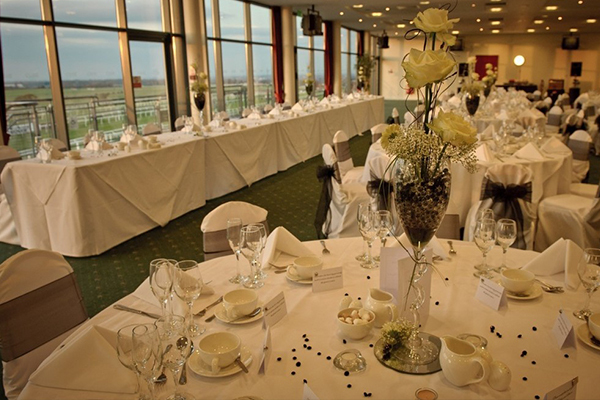 A selection of rooms are available for both your civil ceremony and wedding reception, depending on the size of your wedding party, and all offer spectacular views of the racecourse. 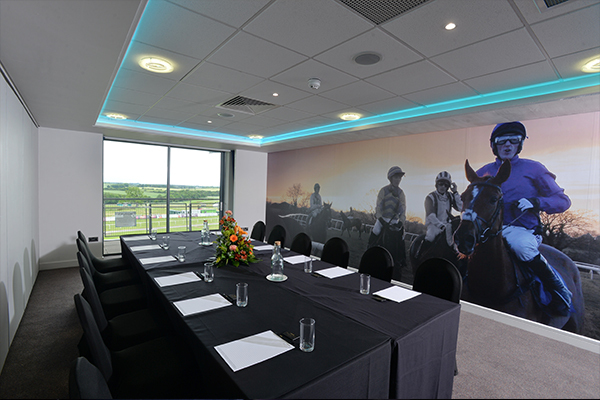 Flexibility is key at Carlisle Racecourse and with fourteen self contained rooms accommodating up to 500 theatre style and all under one roof, The Grandstand is the perfect venue for your conference or meeting. 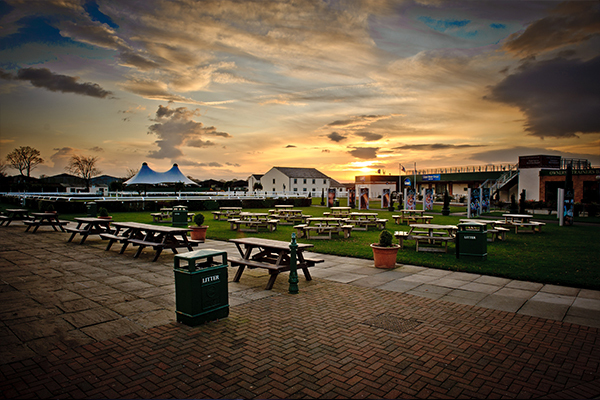 All rooms and suites have Wi-Fi, AV equipment and extensive free parking. 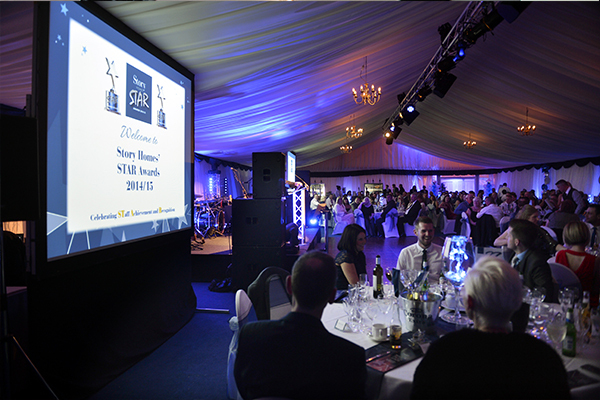 We can tailor all of our packages to meet your requirements and budgets, please contact our team for more information. 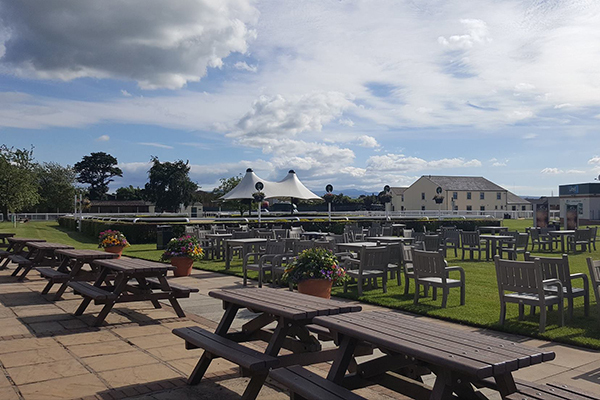 If you are looking for a Cumbrian countryside wedding and celebration venue with a difference, then look no further than Carlisle Racecourse. 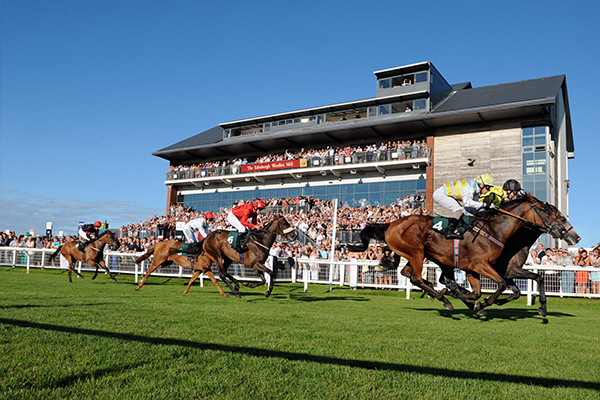 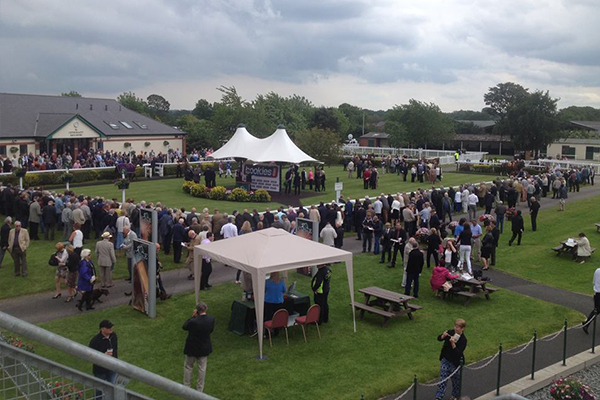 Contact Carlisle Racecourse directly or use our simple contact form.